Would you like to live in a really high quality student house in Plymouth? All rooms with en-suite and of the highest standard possible. Check out student house in plymouth on North Road East page on the landlords website for more information. 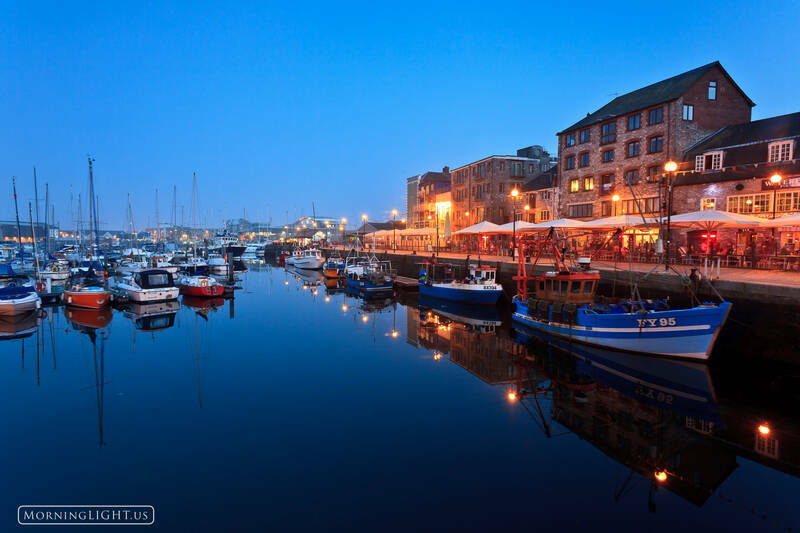 I live in Plymouth and have taken photos of the Barbican myself. How come my snapshots never look quite this good? One of my favourite photos by Erik Stensland is ‘Evening at Rame’. It brings back a few pleasant memories of when the family were all together at Rame Head in Cornwall.